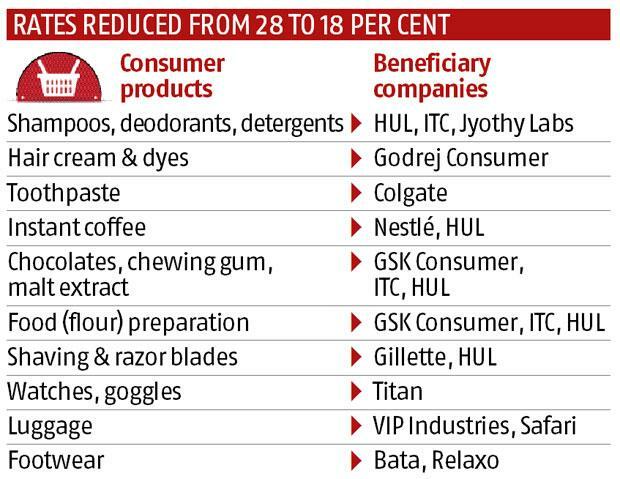 The biggest beneficiaries of the Goods and Services Tax (GST) Council’s recent rate cuts were consumer staples, cosmetics, household durables and building material manufacturers. This is because 78 per cent of the total 228 items, under the highest slab of 28 to 18 per cent, were items of mass consumption and, thus, fall under these categories. Those that did not find a place on the tax cut list included ‘sin’ and luxury goods. Even paints and cement were left out of the proposed reduction but manufacturers are hopeful that there will be a further pruning of some more items over time. For cement producers, a slight respite came from 18 to 5 per cent reduction in fly ash rates. Lower rates for several types of industrial equipment will bring cheer to capital goods manufacturers. 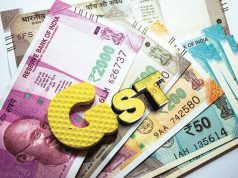 Additionally, a reduction in tax, ranging from 5-18 per cent to a flat five per cent, for restaurants may drive down customer level prices by 5-6 per cent, CLSA said. 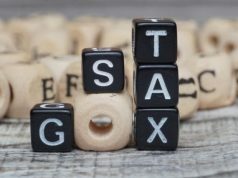 The easing of the tax compliance process by the GST Council would help small and medium enterprises. 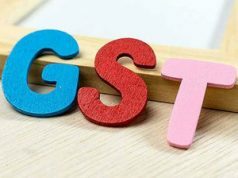 However the GST rate cuts at the cost of fiscal deficit will impact bond markets. Higher bond market yields will be negative for non-banking finance companies, resulting in higher funding costs, CLSA said.